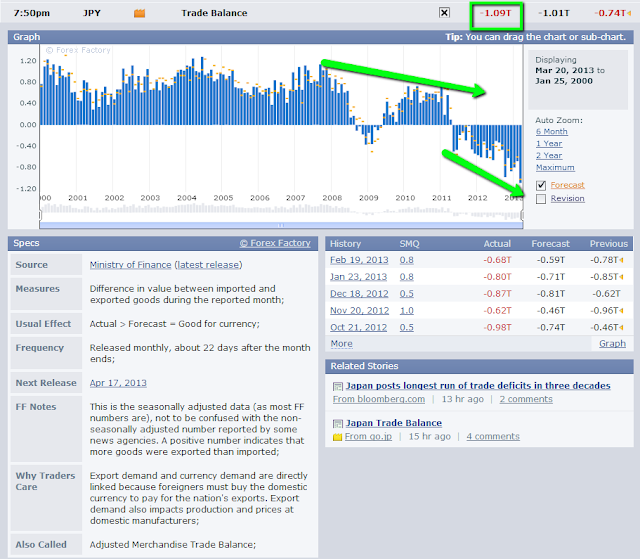 Strawberry Blonde's Market Summary: Is Japan's Massive Monetary Stimulus Program Helping its Trade Balance? 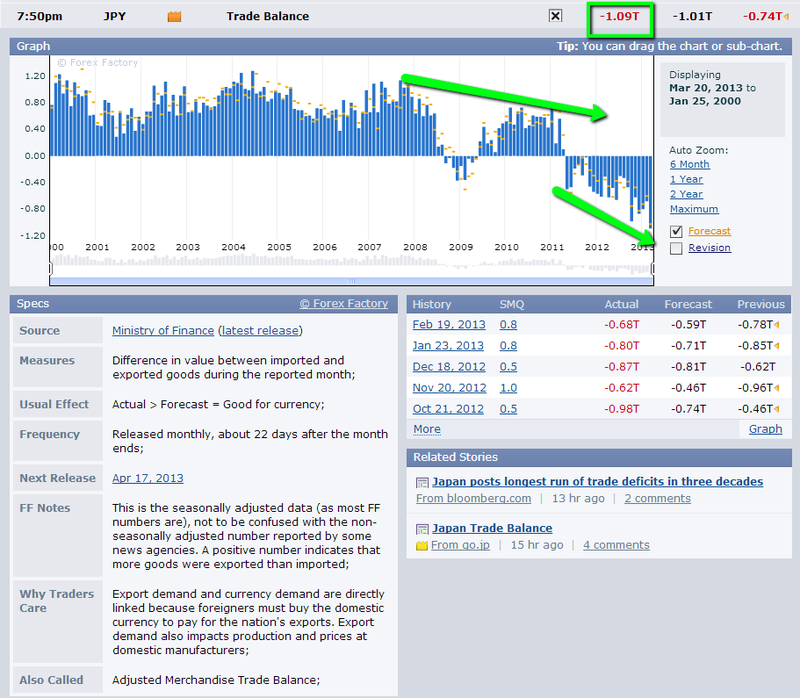 Is Japan's Massive Monetary Stimulus Program Helping its Trade Balance? I'll let the following graph speak for itself.